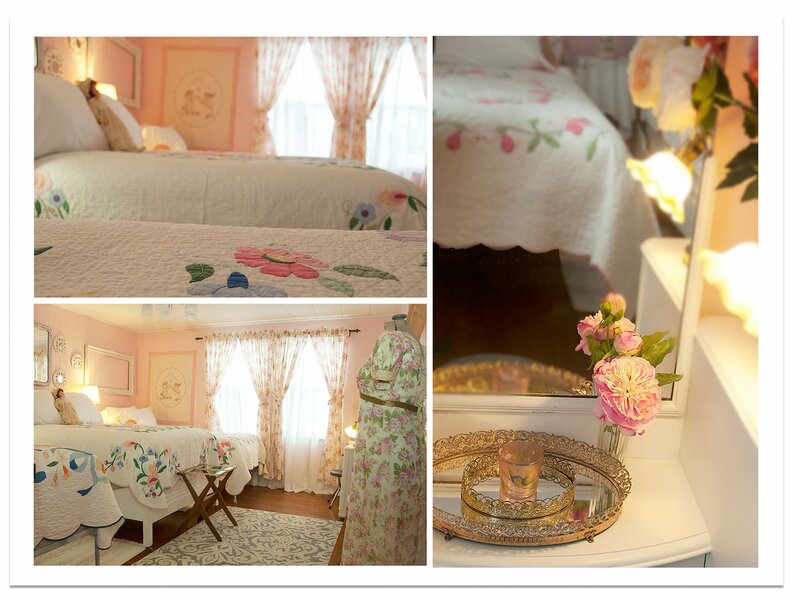 Bittersweet Vintage Retreat opened January 1, 2016. 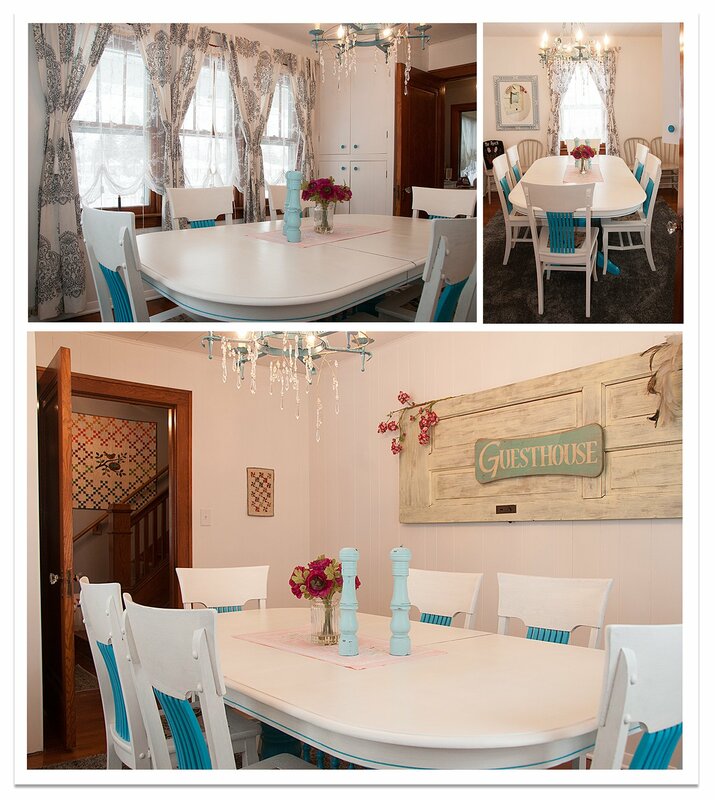 Our newest retreat is located at 216 East Fifth Street, Pinconning, Michigan. 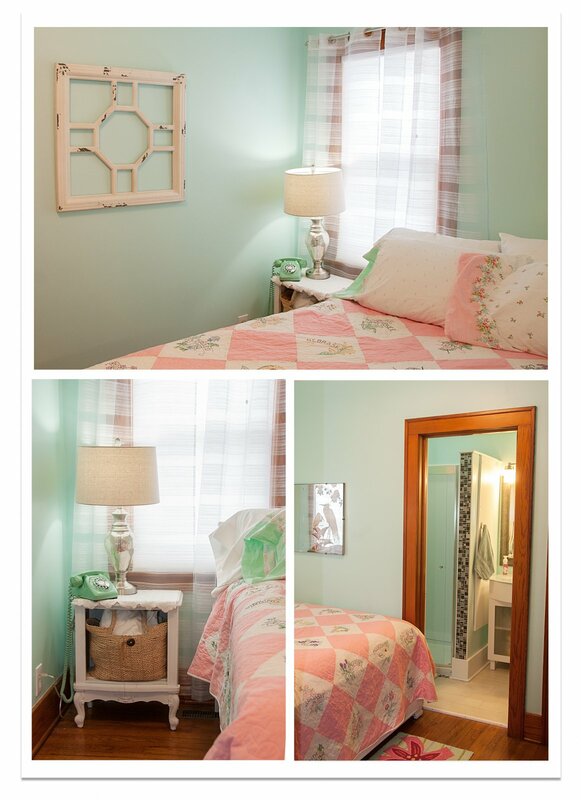 Located inside a 1920's Art's & Craft style home. Modern amenities, but decorated with a unique vintage atmosphere. 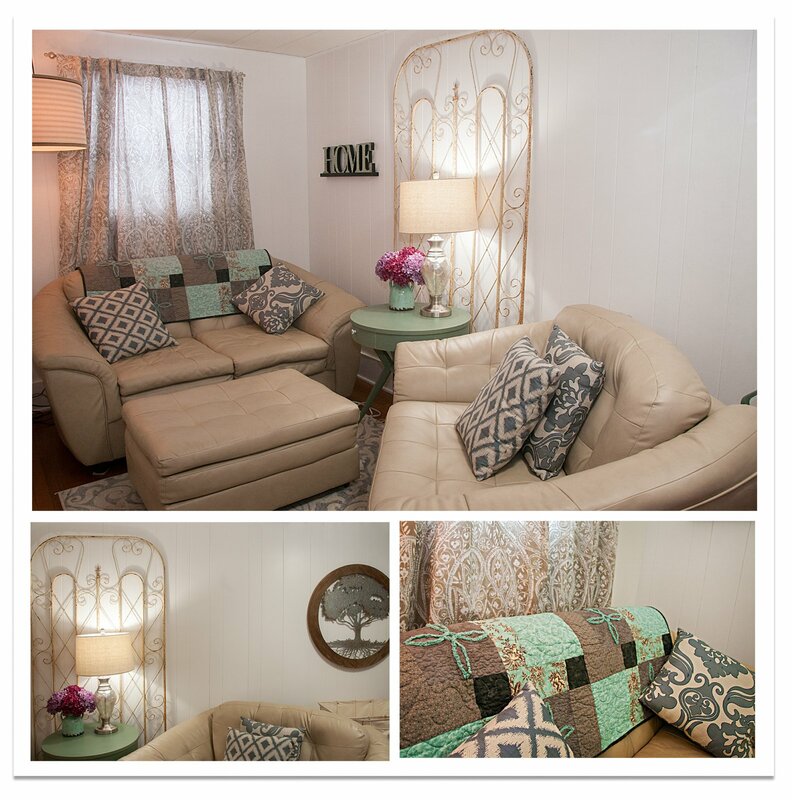 Our goal: warm and inviting, unique decor throughout, cost effective, fully equipped for sewing and crafting. 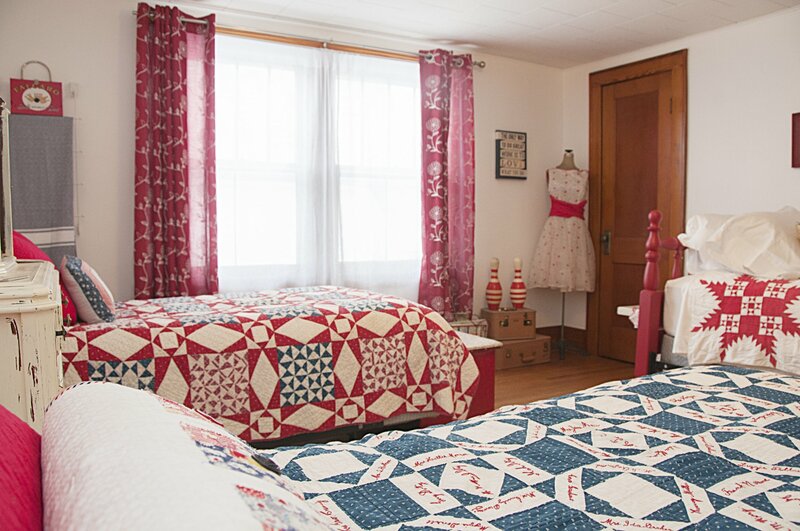 The retreat accommodates ten guests sleeping and crafting. A beautiful and fully stocked kitchen is available for guests to use. The dinning room seats 10 and is located in the front of the home. You'll find a full bath on the main floor and one bedroom. The second floor has three bedrooms with three beds in each, a full bath, and sitting area on the landing. 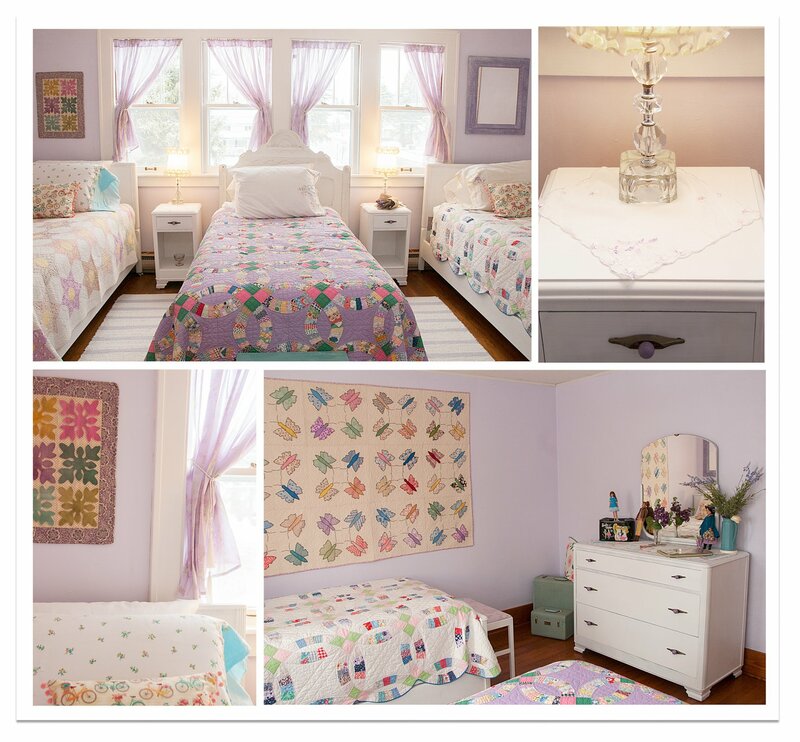 All linens are included in your stay. You'll find a flat screen TV in the back cutting room for your use, along with wireless internet. For more information open the flyer below, which includes our contract with pricing. If you would like to host a special event outside of crafting please contact us with more information and availability. We hope you'll have a chance to book your next retreat here at Bittersweet Vintage Retreat.